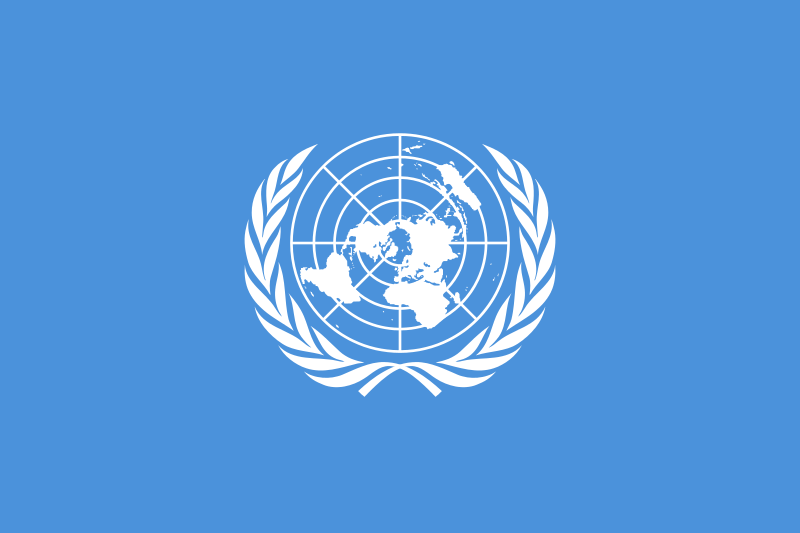 61 people died in 2014 working for the United Nations. This number includes 33 peacekeepers, 16 civilians,3 consultants and 9 contractors. Northern Mali saw 9 of the 33 peace keepers killed when the United Nations convey was ambushed while the Gaza strip saw 11 of the 16 civilians killed. The president of the Coordinating Committee Of International Staff Unions, Ian Richards, said at a recent memorial service that United Nation staff work in some of the worlds most difficult and dangerous places and has called on the organisation do its best to protect their workers. and to keep the relatives of those who died informed on how and why they died.